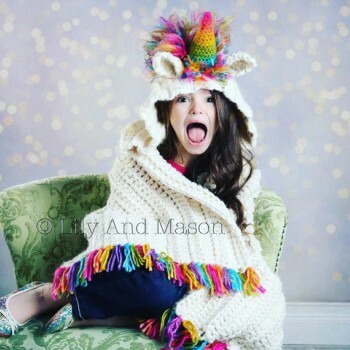 This Crochet Unicorn Blanket Pattern is the perfect way to spoil your children (or your inner child). And we think that the perfect place to start is with this hooded unicorn blanket pattern. Pretty soon everyone on the block will wanting one of these beauties! It will not only look magical, but will provide all of the warmth and comfort you could hope for at home. 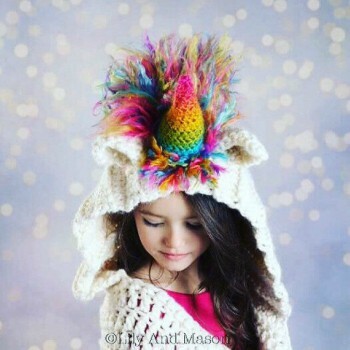 How do you combine the beauty of a unicorn with the warmth and comfort of a crochet blanket? 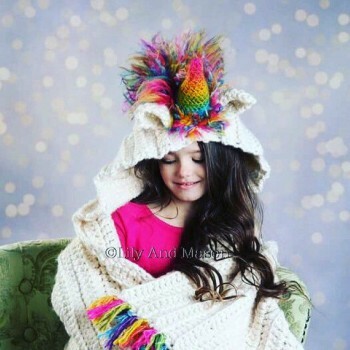 I’ll tell you how, the Crochet Unicorn Blanket Pattern. The pattern is the perfect way to spoil your kids or indulge your inner child! You might be wondering how the crochet unicorn blanket pattern comes together or how it earns its name and reputation. Well, this item is a hooded blanket with the hood portion having a unicorn horn attached to it. It is the perfect piece to stay warm and toasty while at the same time keeping it fun. While checking out some popular blanket patterns on Pinterest, I stumbled upon this gem. I was intrigued at first especially considering I just finished putting together a couple of unicorn Amigurumi toys for my kids. Nothing could be more fitting than that pair; a unicorn stuffed toy and a crochet unicorn blanket. Eight to nine skeins of Lions Brand Wool-Ease (thick and quick)- Fishermann. Needle sizes 8.0 mm, 5.5 mm, 6.0 mm, and 4.0 mm or U.S sizes J, L, I, and G.
This crochet unicorn blanket pattern is one of those rare crochet patterns you run into every once in a while. 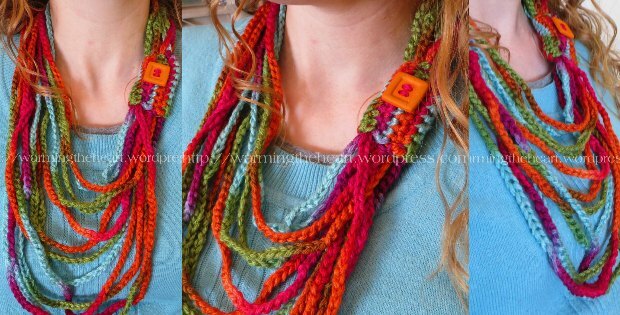 I’ve been reading reviews on how popular this pattern is with people of all ages. I am surprised I didn’t learn of it sooner. I consulted a friend of mine from work who has experience pulling off this kind of project. She confirmed to me that her daughter went nuts for the crochet unicorn blanket. My two girls and her daughter attend the same school and have similar interests, and I have utmost confidence the project will be a success. 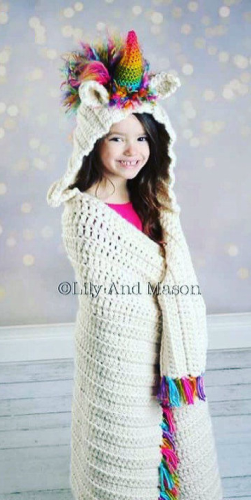 The finished blankets are suitable for Toddlers aged between 2 years to 4 years, Children aged between 5 years and ten years, Teenagers and Adults. An intermediate skill level is a great place to start although the pattern doesn’t prohibit beginners to try. 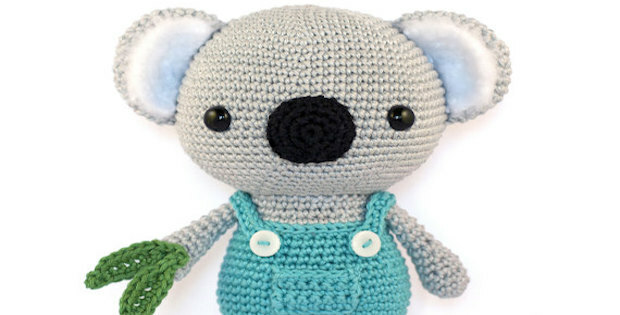 Armed with the blanket’s crotchet instructions and the pictures, almost anyone with a basic understanding of crochet terms and abbreviations can do a great job at it. 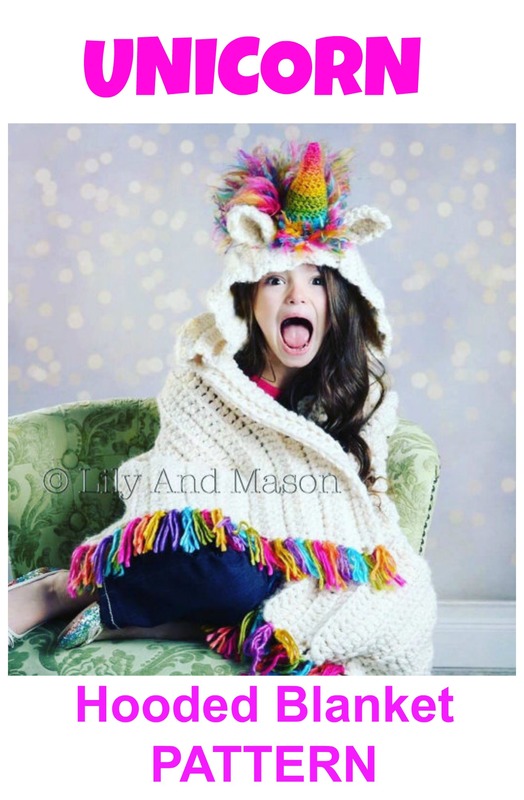 This hooded unicorn blanket pattern can be purchased and downloaded in PDF format. The PDF document is accompanied with detailed instructions written in simple American English and using standard American terms and abbreviations. I am confident that everyone on the block will want one of these beauties soon as they’re done! 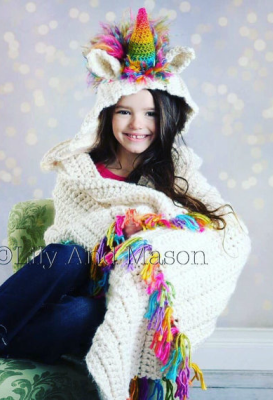 The crochet unicorn blanket does not only look magical but will also provide all of the warmth and comfort a mother can give at home. I’ll come clean on the fact that unicorns still intrigue me to this day. How cool would it be if unicorns were real? That aside, the unicorn blanket is the best method I have come up with of indulging my love for all things mythical without giving off a strange vibe. Stuffed unicorns are great and all but I wouldn’t want to go shopping with one of those let alone allow my kids to see me play with one, no. I can, however, stay warm with the adult sized blanket and also keep my little adventurers warm with a couple of these blankets. Am almost done, and the interest my girls are showing in what mommy is doing is quite considerable I must say. For now, I haven’t told them about the unicorn hoodie, but that is going to be part of the surprise. I can’t say that this blanket is technical or that there are any problems or difficulties a beginner would experience for the most part. 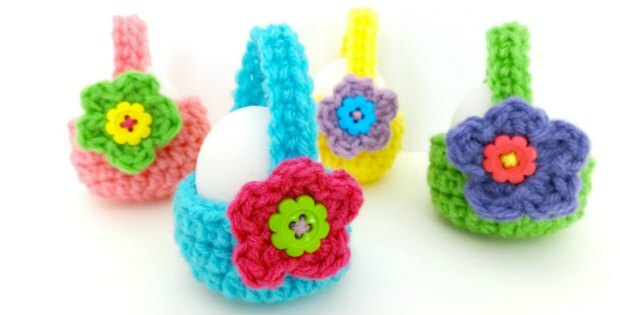 For individual well versed in crochet terms and instructions, it should be smooth sailing all the way. I expect to finish the unicorn blanket in a couple of hours so it shouldn’t take long. 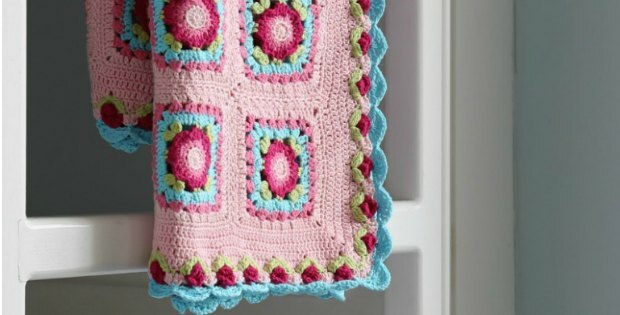 I highly recommend that you crochet this blanket for yourself or your kids.